How do I buy items from Ardis Books? Do I get a postage reduction for multiple purchases? How do I sell items to Ardis Books? Does Ardis Books have a shop? How do I tell if a book is a first edition? You can buy items directly online by following the instructions on the results page from a search. Items are priced with options for delivery to the UK and anywhere else in the world using various services. Simply choose the option you want, and follow the instructions. This secure facility is provided by Paypal, but you do not need a Paypal account to use it. If you prefer to pay by cheque, please email us at rnewbury@ardis.co.uk with the unique item numbers. We will let you know the total cost including postage and packing. We will reserve items for one week from the date of your email. Once you have received confirmation of the price, please send either a cheque or payment via Paypal. Items will be despatched within two days of cleared payment. If you are unsatisfied with any of the items received, your money will be refunded in full upon return of the unwanted items. Yes. We will refund 10% for two or more items, 20% for five or more items, and 30% for ten or more items. This will be refunded to your Paypal account or credit or debit card before the order is sent. It can not be done automatically at present due to the large variation in postage costs for different items and locations. All items are priced in UK £. For other currencies, click here, enter United Kingdom £ price, and click on your region of the world. 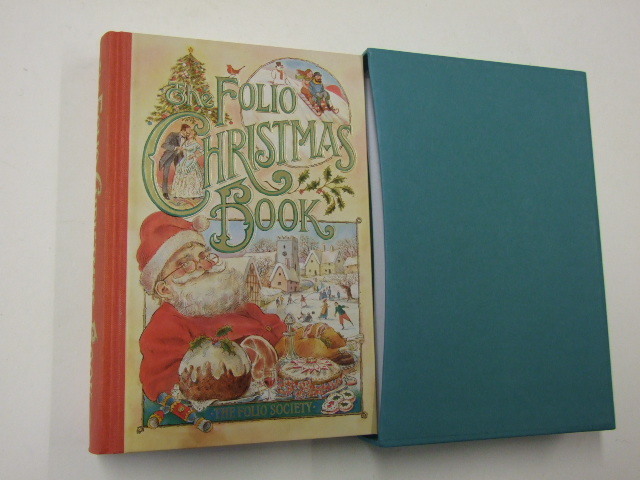 Take a look at our buying page to see if we are looking for the items you have for sale, or to our Folio Society books page if you have Folio Society items for sale. Check the description against our gradings, as condition is very important to value, then contact us at RNewbury@ardis.co.uk with as much detail as you can about the items for sale and where you are based. It helps to have a rough price in mind - we will make the best offer if we are interested. Take a look at our item about first editions. This explains how to tell most first editions by looking at the opening few pages of a book. Sadly we do not have a shop you can visit, as we are internet sellers only. Viewing and collection of items may be possible by prior arrangement.